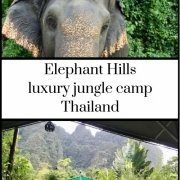 Gretta Schifano : What’s it like to stay at Elephant Hills? Gretta Schifano is an award-winning freelance blogger & journalist, as well as the BritMums Travel Round-up Editor. 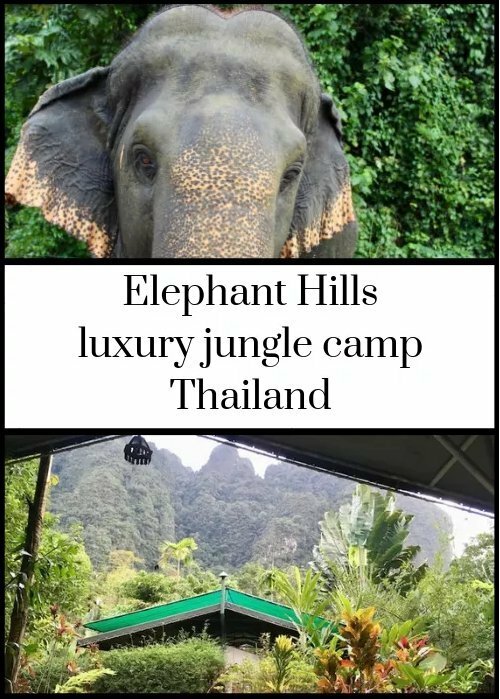 Gretta and her family visited our camp in August 2018. She writes articles about luxury family travel, travel with teens and trips when you leave the kids behind.